In Maharashtra, Diwali is definitely the time of choice for property buyers to invest in their dream home. In fact, property buyers look forward to this festival to sign the papers on their homes because this city cherishes this traditional time of investing in the future. Obviously, builders also respond to the vastly improved market sentiments and do all they can to sustain them. During the Diwali period, property buyers will be presented with a slew of offers which developers introduce to induce sales. The Diwali period this year will see a lot of such activity, because property developers are eager to create sufficient interest in their projects. The residential property market has seen slackness over the preceding months, and Diwali is the time that developers have been looking forward to as much as property buyers. The question here is – do such ‘freebies’ constitute real value for property buyers? The answer to this does not depend solely on what is being offered. It is a normal market phenomenon for incentives to be offered during the festive season, but property buyers should consider the actual value of the property. They should be cautious about extravagant freebies and take a close look at the factors that add or reduce value in the case of real estate. If the project is by a developer known for sub-standard construction, or if it is located in a ‘blind spot’ of the local real estate market, no amount of freebies can compensate. 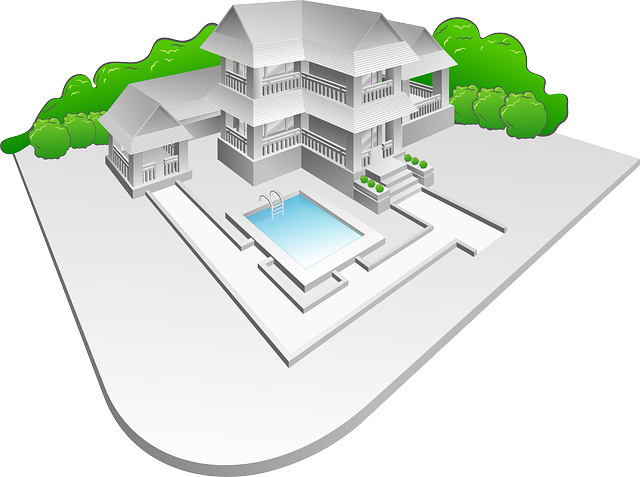 The property itself will not represent a good investment, and the buyer will not benefit in the long run. 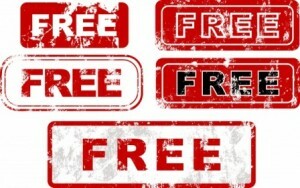 Another aspect to watch out for is freebies being offered for properties in over-priced projects. At a time when property buyers seek the best options for their money, getting a free car along with an overpriced flat does not make sense. If the flats in this project do not represent good value for money, freebies will not improve the situation. If a buyer wants to buy a flat in Pune such a project, it is best to negotiate for a better price than to accept freebies – or ask for them in addition to a discount. Home buyers should especially beware of freebies being offered by investors who have put their money into properties in locations that are known to be ‘overheated’ (in other words, where rates have been artificially inflated by excessive investor activity). In such cases, freebies are meant to act as psychological encouragements to make an unwise property purchase. 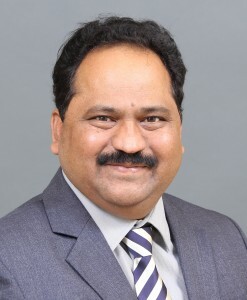 Anil Pharande is Chairman of Pharande Spaces, a leading construction and development firm that develops township properties in Western Pune. 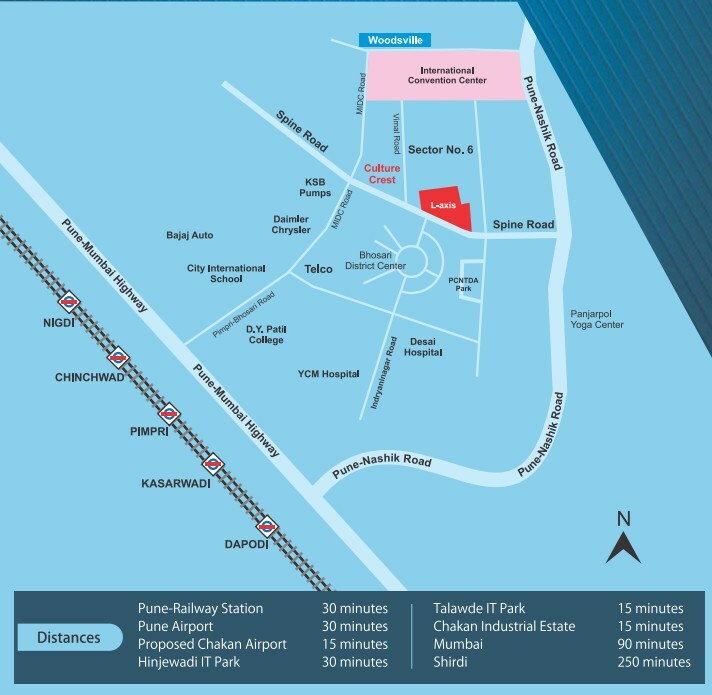 Pharande Promoters & Builders, the flagship company of Pharande Spaces and an ISO 9001-2000 certified company, is a pioneer in the PCMC area, offering a diverse range of real estate products catering especially to the 42 sectors of Pradhikaran. The luxury township Puneville at Punavale in West Pune is among the company’s latest premium offerings. Woodsville in Moshi is another highly successful PCMC-based township by Pharande Spaces which is now in its 3rd phase. Planning is an inalienable component of real estate development. This is why buildings are engineered, not built randomly. While developing a project, this means that the builder follows a pre-determined design provided by an architect, who has based his or her design on proven engineering principles. This planning ensures that the building’s structure has a prescribed foundation depth and distributes weight uniformly so that it can withstand internal and external stresses. The engineering aspect of project design also ensures that living units are proportionate and that the available space within them is optimally used. In a residential complex, the planning aspect is extrapolated beyond individual buildings. The architect’s job is to engineer the project in such a manner than the buildings are distributed according to plan across the plot, and that open spaces, parking spaces, internal roads and common utilities are exactly where they are supposed to be. In larger townships, the planning aspect becomes even more involved because of the larger area. All these are expected factors when it comes to real estate projects. But when such detailed planning is applied to an entire city, its benefits are vastly magnified. Architects, engineers, town planners, government agencies and builders approach the development of the whole city as though it were one large integrated complex. This takes a huge amount of planning, coordination, investment and effort, but the results are obviously worth it. This is how the Pimpri-Chinchwad Municipal Corporation came into being. This is what sets it apart from other cities and into the same bracket as other planned municipalities like Chandigarh. 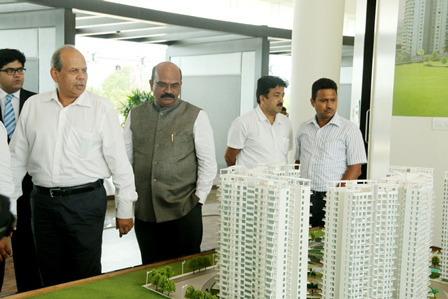 Today, the PCMC is a model city which is the result of careful planning of economic, social and real estate development. Unlike in the other regions in Pune, PCMC’s town planning authorities have scrupulously shielded the city from the ad-hoc development that has paralyzed the rest of Pune. The futuristic thinking and high vigilance that has been employed in developing this region has resulted in an avant-garde satellite city which adds a whole new dimension to the Pune’s real estate market. East India: Kolkata’s Rajarhat-Batanagar-Kalyani belt. In each of the above cases, what had begun as a regulated real estate development process soon turned to a commercial expansion. PCMC on the other hand, adopted a smarter blueprint from the start. No scope had been given to nearsighted development. 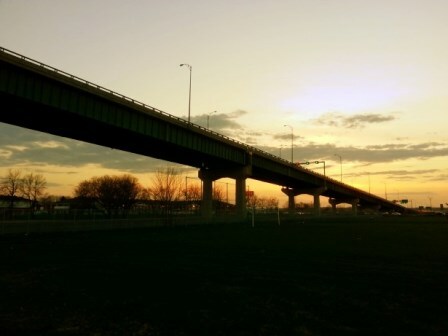 PCMC was always meant to be the city of the future where residents could enjoy the benefits of 100% infrastructure-based, community-oriented real estate planning and development. PCMC is a perfect example of how satellite cities can surpass the central city. Here, the retail, commercial and residential markets work together symbiotically to create a winning proposition for end users and investors alike. When compared to Pune, PCMC has a much higher availability of green spaces, superior social fabric and vastly better infrastructure. Thanks to better land availability, PCMC also provides the most opportunities for real estate developers to create large integrated townships, which have are nothing short of a blessing for Pune’s residents. With the Pune real estate market now counting among the most vibrant and attractive property investment destinations in the country, the focus is now squarely on which regions and real estate typologies are in highest demand by end users and investors. West Pune has emerged as a clear winner. One of the major global industrial hubs, West Pune is a dynamic economic generator drawing power from its massive cluster of mechanical, automotive and information technology clusters. Integrated townships have become the most preferred residential real estate configuration in Pune, and Punawale in West Pune is now home to what is by far the most luxurious as well as future-ready townships of its kind. Puneville, the masterpiece of luxurious township living by Pharande Spaces, has completely redefined the West Pune real estate landscape. Conceived and executed in partnership with globally acclaimed architects Aedas, this ultra-luxurious project is the culmination of Pharande Spaces’ constant quest towards perfection in township development. Puneville consists of 16 towers, each with 23 storeys of uniquely crafted living spaces. In keeping with its elite ethos, its 2, 3 and 4BHK apartments are equipped with highest quality fittings, fixtures and marble flooring, sourced from leading manufacturers in Europe and Asia. The outdoor perfectly complements the interiors with every conceivable luxury feature, including Olympic-sized swimming pools for every cluster of buildings, landscaped gardens, tennis courts and a jogging track. Puneville also features a completely unique sky walkway that circumnavigates the residential towers, effectively connecting all the towers to a central green area and children play zones. Is Pune ready for such a luxurious, futuristic township? Home buyers, and especially first-time buyers, would like to be in the best position to make their purchase once they have identified their dream home. The most challenging aspect of home ownership is invariably financing. Questions like which lending institution to approach, what loans should be applied for, how much loan to be applied for and how much time will it take for approval need to be answered. The best ‘be prepared’ move on this front is to become pre-approved for a home loan. Doing so means that this tricky and time-consuming aspect of home purchase has already been dealt with, and that one can enter the market focused squarely on the best options. Getting pre-approved also puts you in the strongest possible place when it comes to negotiating the best deal. What is the difference between loan pre-qualification and pre-approval? Pre-qualification for a home loan is more or less like an educated estimate provided by the lending company. They will be letting you know the type of loan you could qualify for, and the maximum amount. The estimate is usually based on your financial history, loan eligibility and buying power. 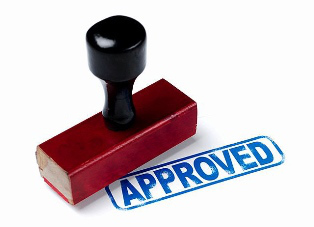 A pre-approval, on the other hand, is a written confirmation by the lender. Before handing over the pre-approval certificate, loan officers will completely access your employment and remuneration information and do a complete ‘credit-worthiness’ check. This involves collecting all the data related to your past and current debts, repayment history, disposable income, credit card record, etc. and running it through software that will calculate whether you could be a likely candidate for approval. How to secure a pre-approved home loan? While seeking to become pre-approved, it is always best to approach a lending company that you know or can be referred to by a friend, colleague or family member. The lender needs have the assurance that you are a credible borrower. However, do not stop searching after you have met the first possible lender. Ask around and look for the lending institutions that that provide the most competitive interest rates and are known for their helpful customer service. The loan officer from the identified lending institute will then pay you a visit and help you streamline your financial statements so that you become ready to discuss your bank statements, investments, holdings, salary slips, income tax returns and other information related to your finances. This basically starts the process which will end with you becoming a pre-approved borrower. What good will a letter of pre-approval do? Firstly, a pre-approval letter lets you know the exact budget range you should be searching in. This helps you stay in sync with your financial reality and keeps you from allowing your focus to stray to properties that you cannot afford. Secondly, having a pre-approval letter means that you can grab an offer immediately when it comes across and is in your budget range. The letter states that the finances are ready when you choose to ask for them. Important Note: it is highly advisable to work with lenders who have the ability to provide customized pre-approval letters, inclusive of the maximum purchase price. Sellers could get greedy if they see a greater loan amount than their quote. Getting pre-approved for a home loan is a crucial step that can put you in the best possible position in the home buying process. It will give you both peace of mind and keep you focused on what what to look for and what to avoid in terms of affordability. Anil Pharande is Chairman of Pharande Spaces, a leading construction and development firm that develops township properties in Western Pune. Pharande Promoters & Builders, the flagship company of Pharande Spaces and an ISO 9001-2000 certified company, is a pioneer in the PCMC area offering a diverse range of real estate products catering especially to the 42 sectors of Pradhikaran. India is a country of myriad traditions and festivals that are not only times of celebration but in many cases also major investment decisions. As a result, many market segments are also aligned to these periods. The Gudi Padwa festive season is among the periods of intense real estate market activity, because this period is traditionally seen as one of renewal and forward planning. Gudi Padwa is a celebration of the coming of spring, during which nature once again delivers its gift of abundance after the largely barren winter months. In fact, this period is celebrated by almost every culture in the world in some form or the other. But probably nowhere with as much joy and fervour as in India, which is a country with very strong agrarian roots. It is no accident that Gudi Padwa coincides with many festivals all over India, from Baisakhi in Punjab, Puthandu in Tamil Nadu, Yugadi in Andhra Pradesh and Vishu in Kerala. The cross-linkage of Gudi Padwa with real estate purchase is by no means a latter-day phenomenon – this trend has been in evidence since historical times. India is a country where certain times of the year as seen as very auspicious for any activity related to investment and wealth creation. A self-owned home is the biggest and most important investment for most Indian families, and the Gudi Padwa festive period invariably sees significantly increased property purchase activity. This year, Gudi Padwa coincides with many other favourable market dynamics. Very much in keeping with the spirit of spring which Gudi Padwa celebrates, India has emerged from a prolonged period of political uncertainty and economic doldrums. 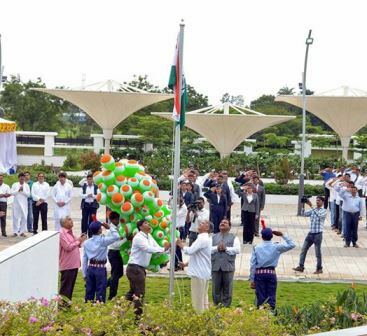 A strong and resolute government has taken charge, and the Indian economy is visibly reviving. Across the country, Indians have put job insecurity and indecisiveness about their future goals behind them. However, the property market has not yet picked up concurrent pace, resulting in a very favourable scenario for home seekers this Gudi Padwa. Depending on how the property market is behaving, developers roll out various offers and incentives to encourage buyers during the Gudi Padwa season. This year, such offers are going to be plentiful, but a more important dynamic we will see is that many developers who had refrained from lowering their rates may do so selectively this year under the guise of festival discounts. Without a doubt, the tradition-fuelled upswing in buyer sentiments must be harnessed during Gudi Padwa. More than ever, home seekers intent on making their purchase this Gudi Padwa need to be guided by the right fundamentals. It is important to understand that when it comes to freebies and offers, the real estate market is no different from any other kind of market – an attractive offer only makes sense if it is attached to the right product. Considering the magnitude of investment one makes into a home – and also the purpose of this investment – it is very important to ensure that one is buying what one really wants and needs. One of the best ways to maintain a clear focus while buying a home in a festive season is to make a list of the merits and demerits of every option one has short-listed first. 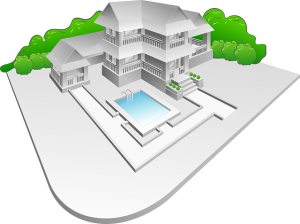 Given the specific nature of home purchase, sufficient weightage must be given to location, the reputation of the developer, the facilities and amenities available, and of course overall value for money. If all these check out positively and are backed by an attractive offer or discount, one is on the way to making a good choice.